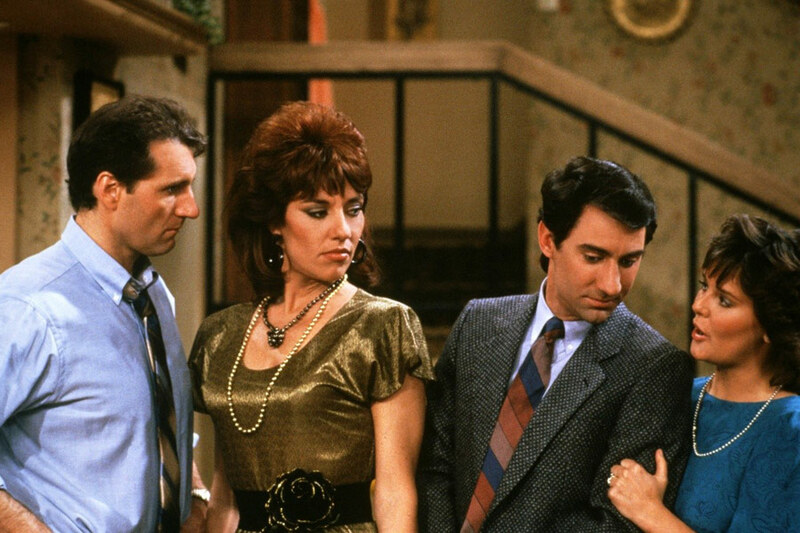 Married… with Children was one of the longest-running shows in TV history, and for good reason. The hilarious Bundy clan brought in an era of outrageously crass comedy that audiences couldn’t get enough of; so much that the show helped put the Fox network on the map. But like any other show, sometimes it is the behind the scenes antics that prove to be more entertaining. Though Married launched the careers of most of its stars, even they might not want you to know some of these best-kept secrets from the set. Just wait until you see #3 – you may never view Married…with Children the same way again. Christina Applegate and David Faustino were iconic as siblings Kelly and Bud, but did you know that they weren’t the original choices? 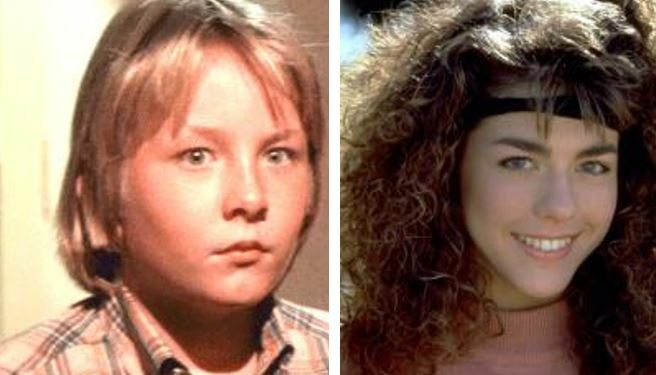 In the pilot, Kelly was played by Tina Caspary while Hunter Carson was cast as Bud. Ed O’Neill felt there wasn’t any chemistry, so the roles were recast. Amanda Bearse played Marcy Rhodes (and later, Marcy D’Arcy), Al’s feminist neighbor. While the two characters often clashed, rumor has it that the two did not see eye to eye in real life due to Bearse being a lesbian. However, O’Neill’s current role in Modern Family seems to contradict that rumor. 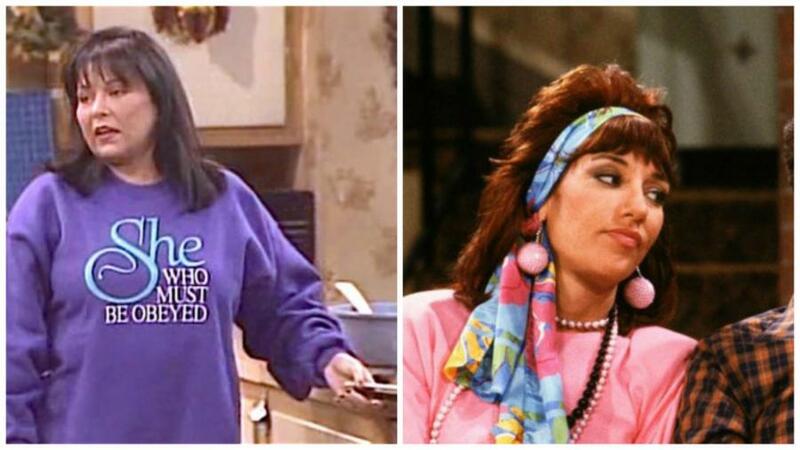 You would think that no one could picture anyone else but Katey Sagal in the role of Peggy Bundy, but at one point producers had another famous mother in mind: Roseanne Barr. 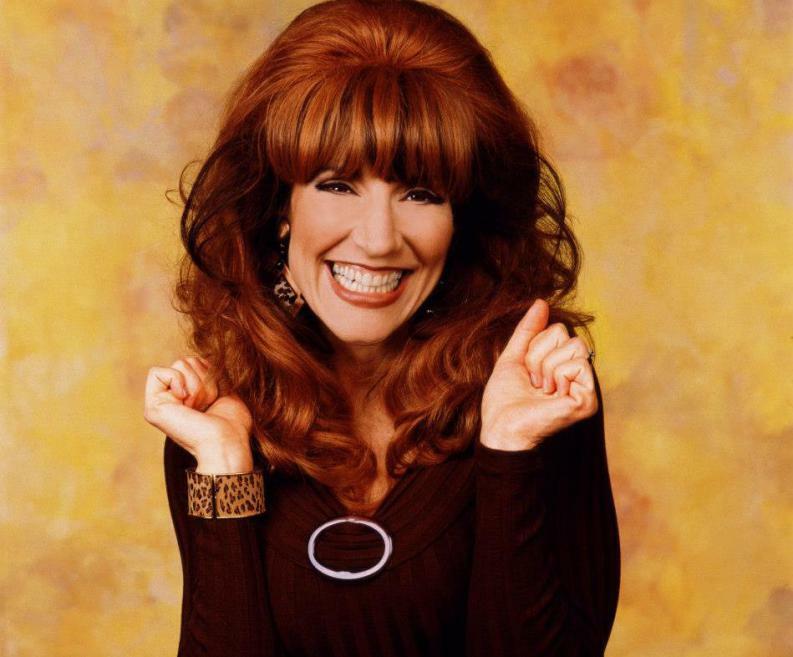 The role eventually went to Katey Sagal, and you won’t believe what she did to land it. We’ll tell you next slide. Katey Sagal really wanted the role of Peggy, and already had an idea of what Peggy would look like. Because of that, Sagal showed up to her audition complete with a giant red wig. The move paid off, giving Sagal the role of her career. But Sagal wasn’t the only one in a wig during the show.